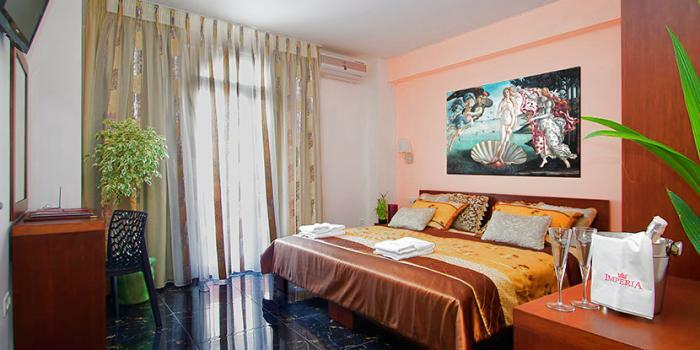 Located at the heart of Olympus Riviera (Paralia, Katerinis) just within 100 m from the sea. 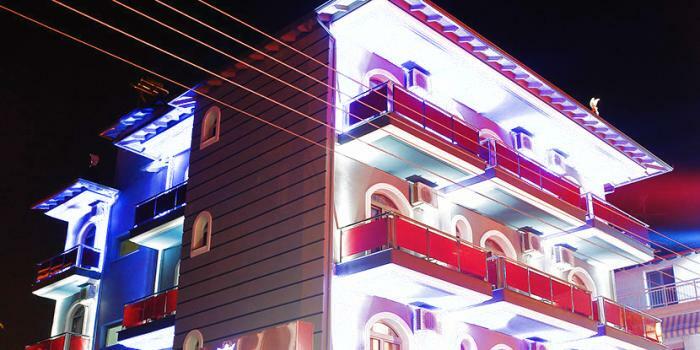 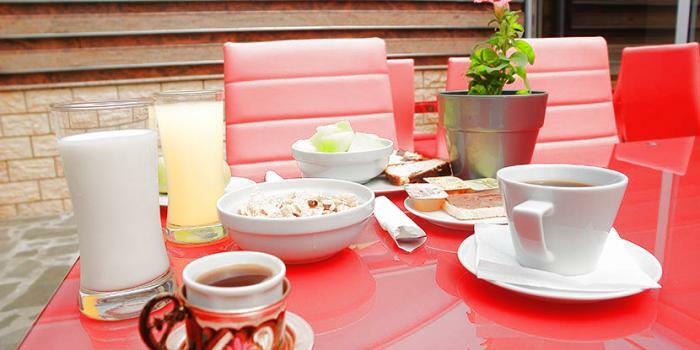 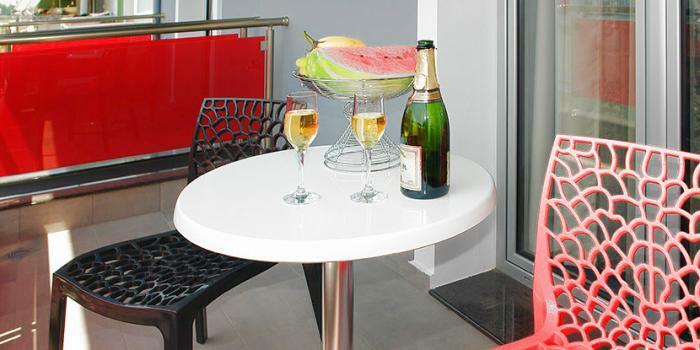 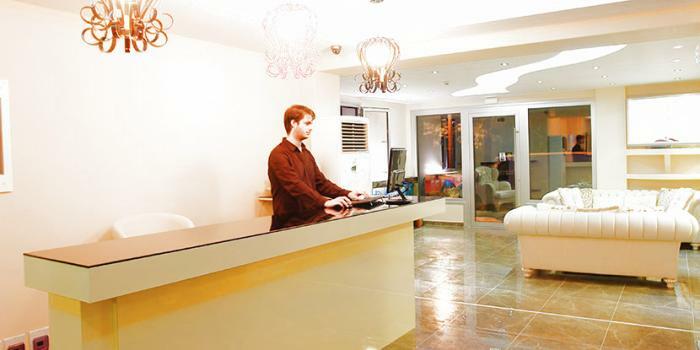 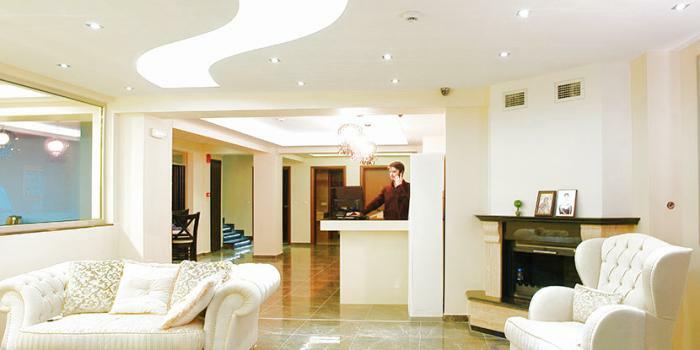 Rooms are tastefully appointed with modern facilities and balconies. 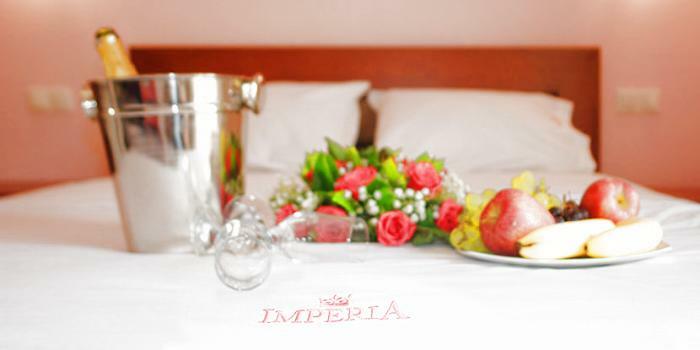 Extra beds can be accommodated in Superior rooms.